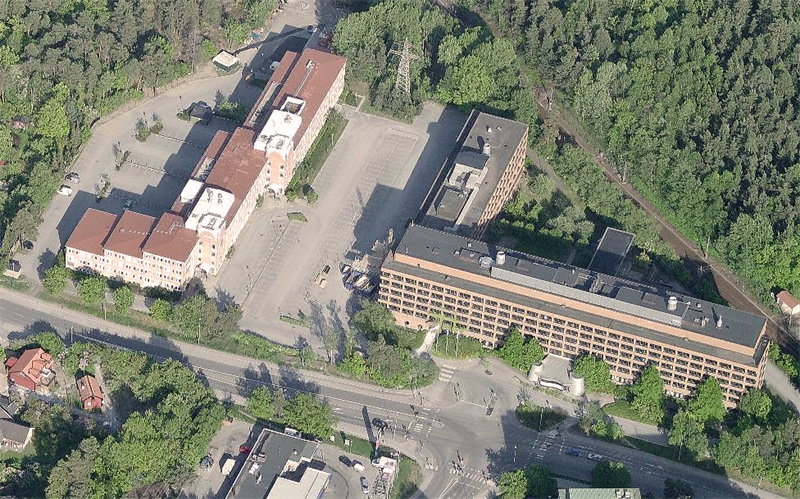 Kungsleden´s acquisition of a portfolio of 84 commercial properties from GE Capital Real Estate which was announced on October 22nd has today been successfully completed. 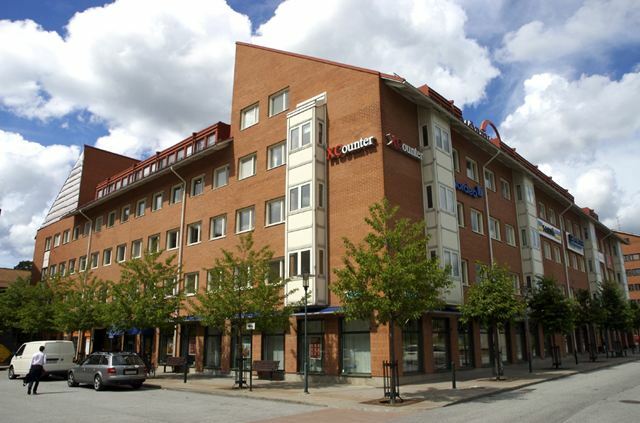 The new property portfolio fits very well into Kungsleden’s new strategy which focuses on quality commercial properties in attractive locations in growth regions. About 70 percent of the acquired portfolio is located in Stockholm and Gothenburg and it will increase the share of properties in Stockholm, Gothenburg and Malmö in Kungsleden´s portfolio to 50 percent from 30 percent today. The share of offices will increase to 50 percent from 39 percent today. The acquisition is financed by existing credit facilities and new bank debt obtained from SEB, Swedbank, Nordea and Handelsbanken. Kungsleden AB (publ) discloses the information in this press release according to the Swedish Securities Markets Act and/or the Swedish Financial Trading Act. The information was provided for public release on 2 December 2013 at 3:45 p.m.